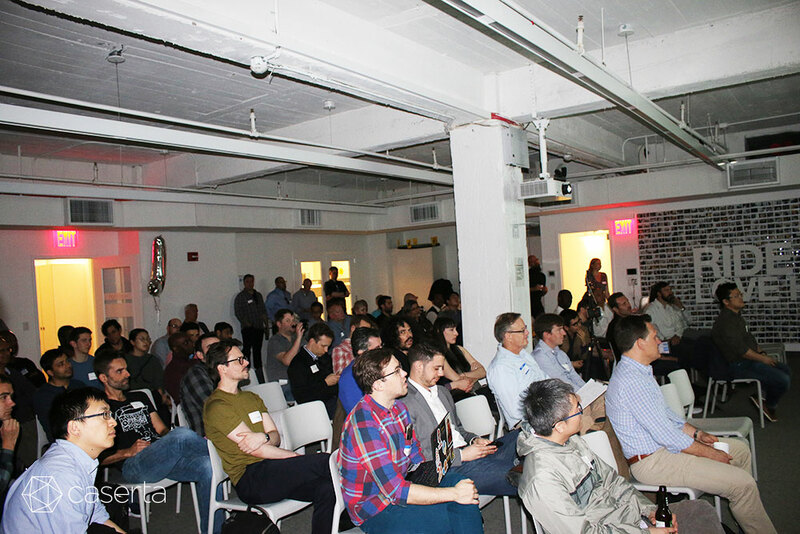 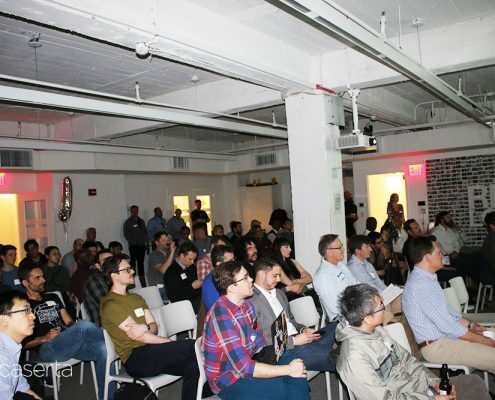 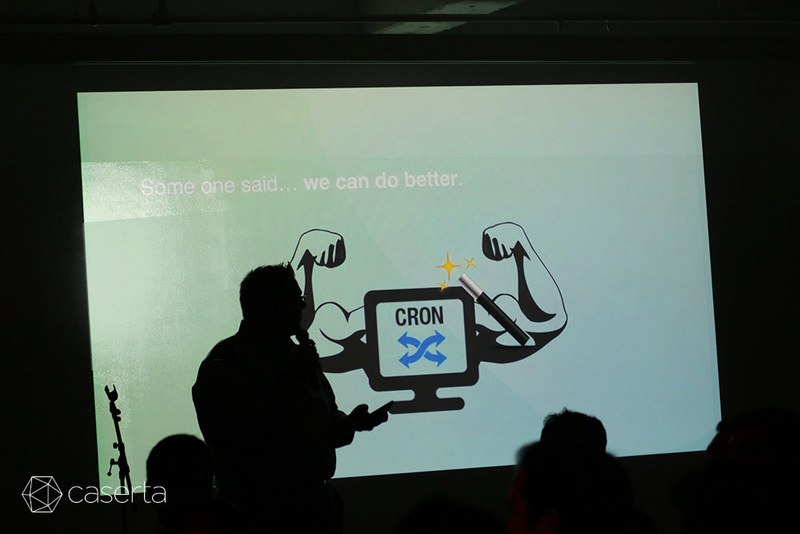 Last night’s Big Data Warehousing Meetup brought together over 100+ data nerds. 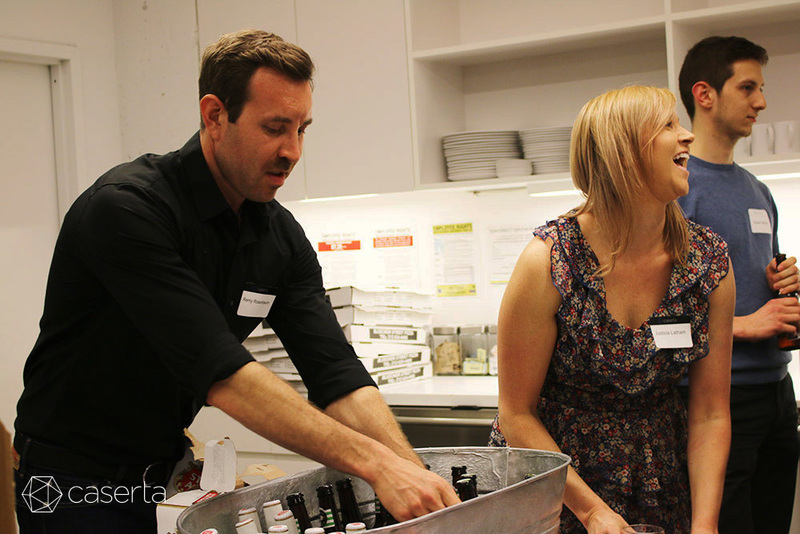 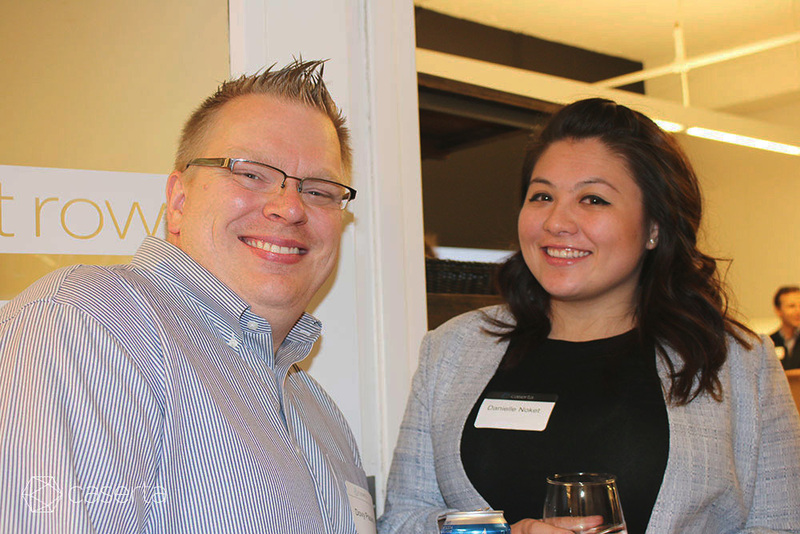 Guests enjoyed pizza, drinks, mingling, and presentations. 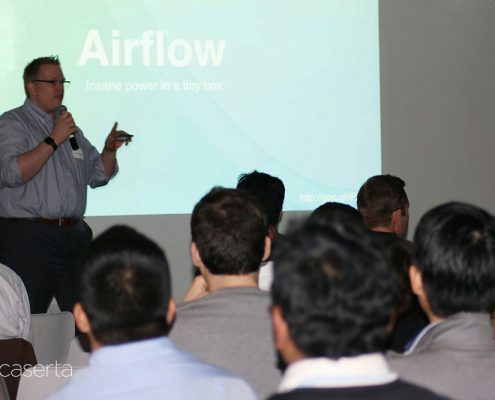 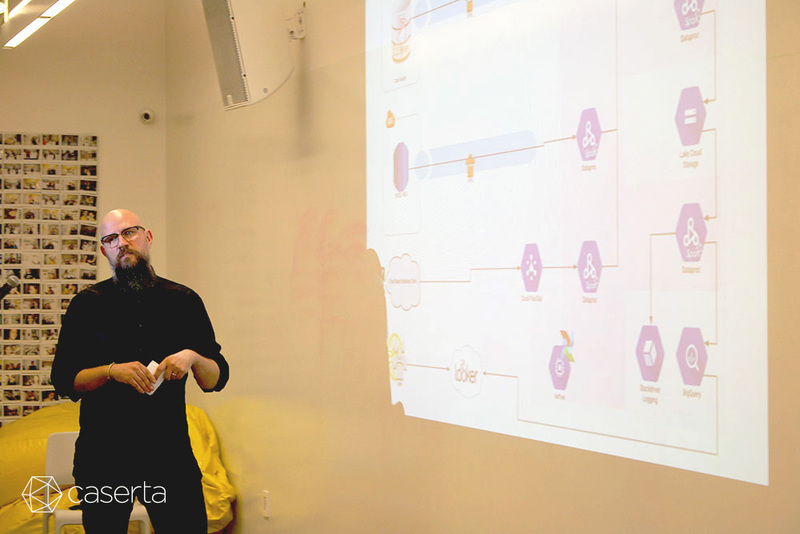 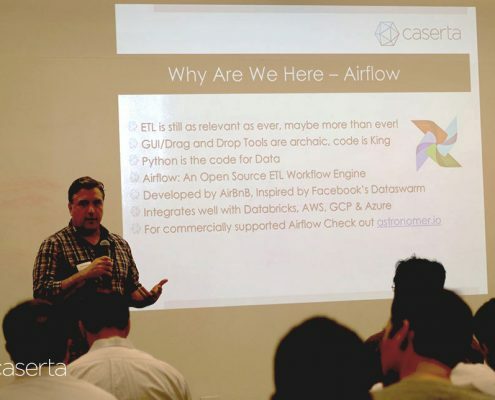 The presenters provided an in-depth technical understanding of Apache Airflow and how to use it to create dynamic, extensible, elegant, scalable data workflows on Google Cloud. 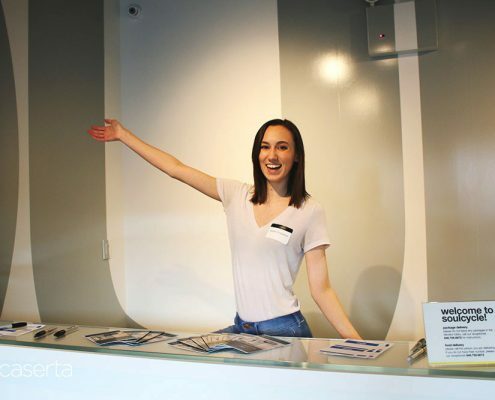 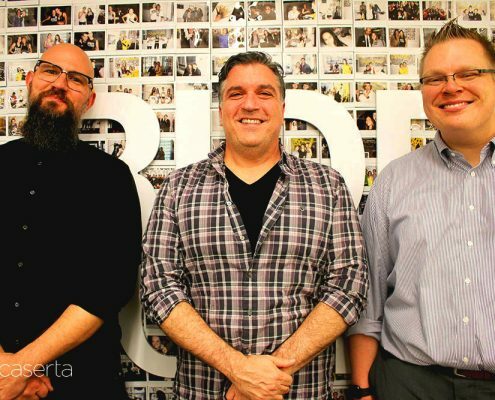 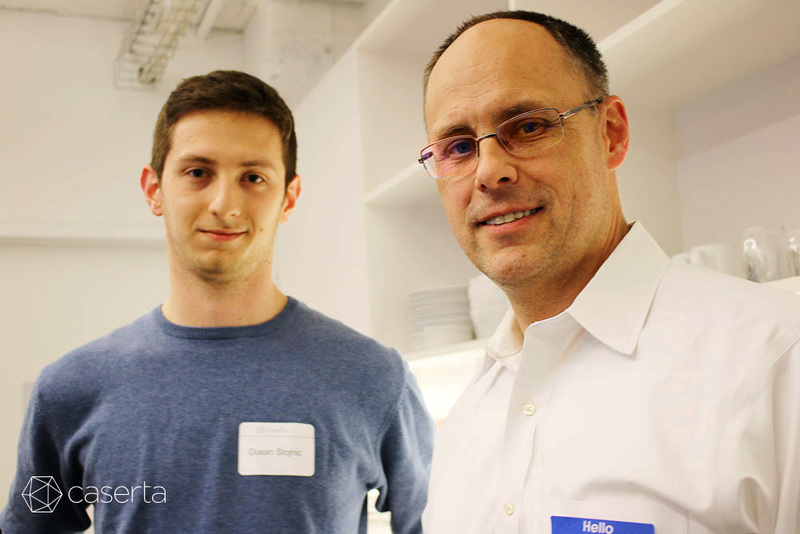 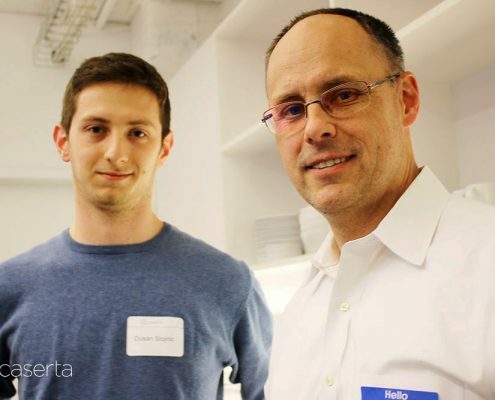 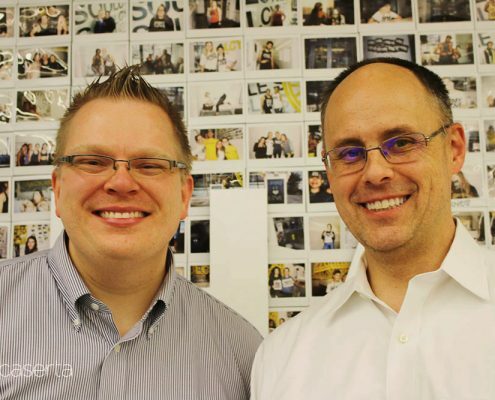 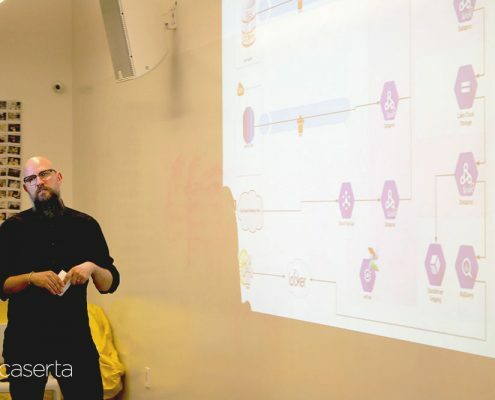 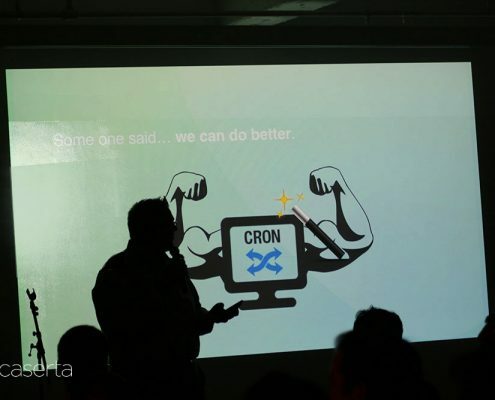 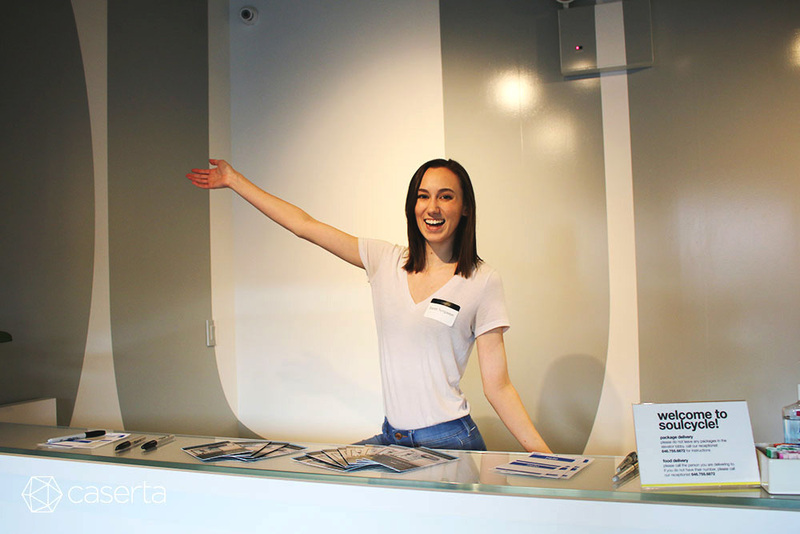 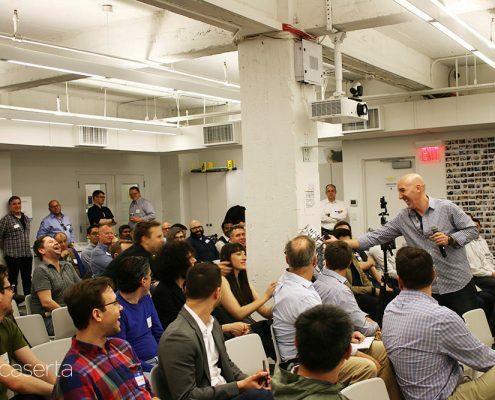 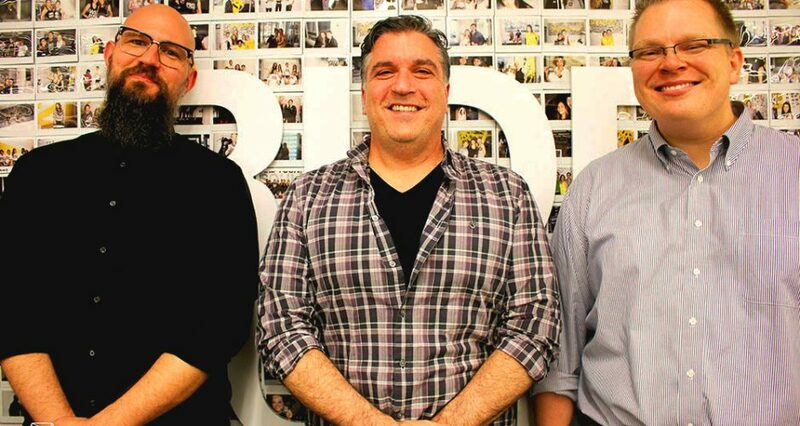 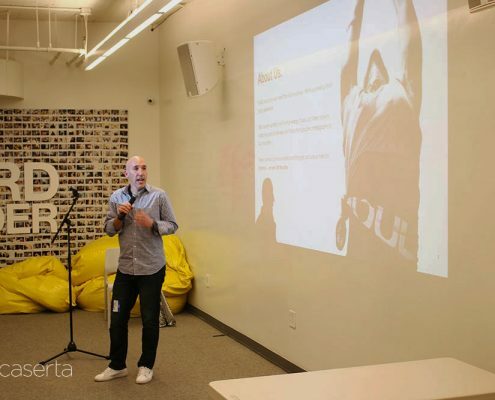 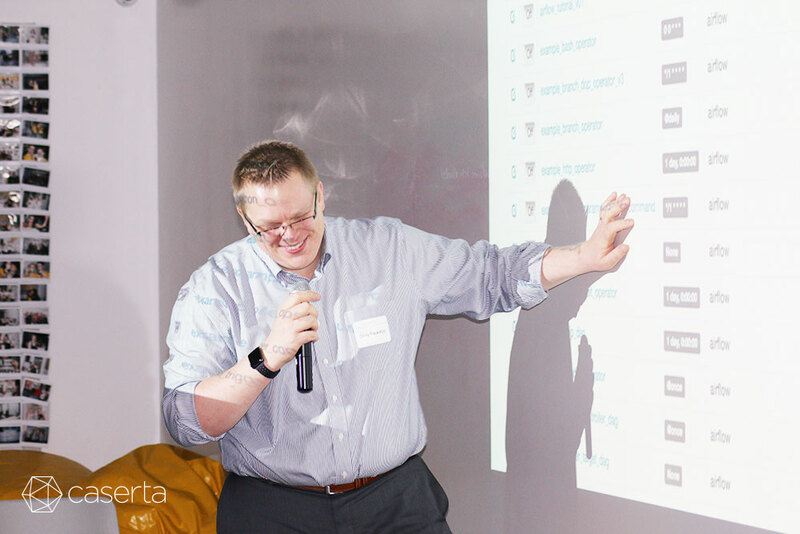 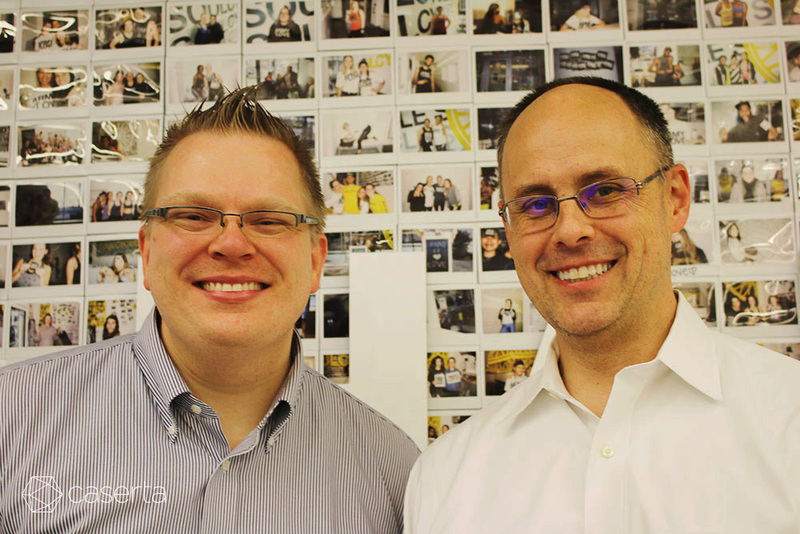 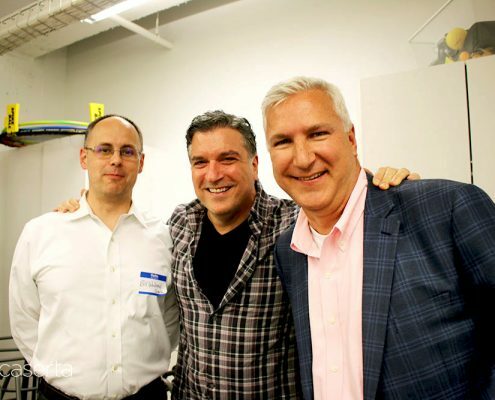 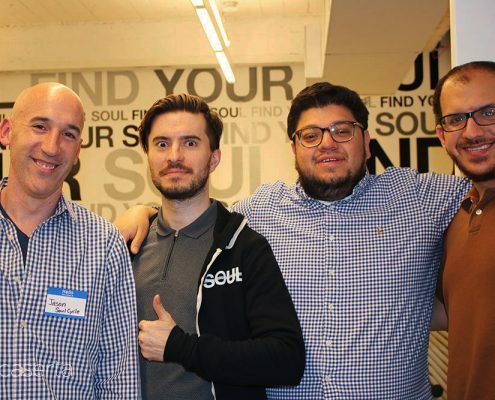 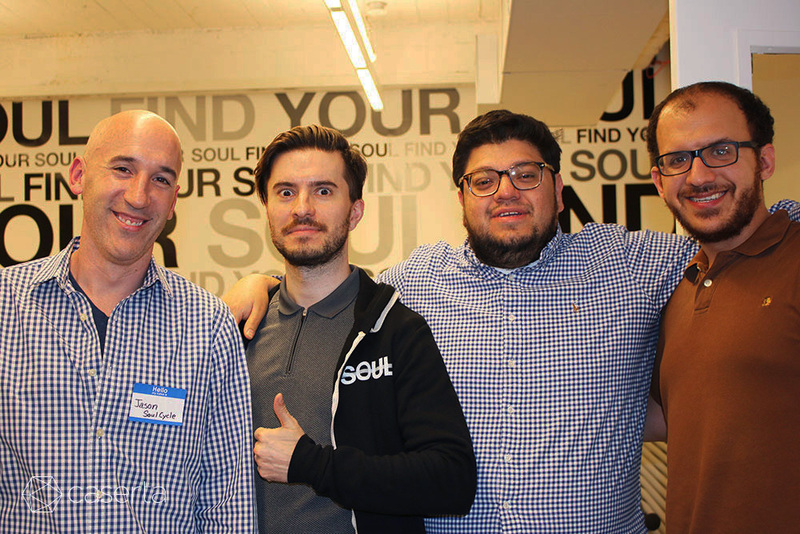 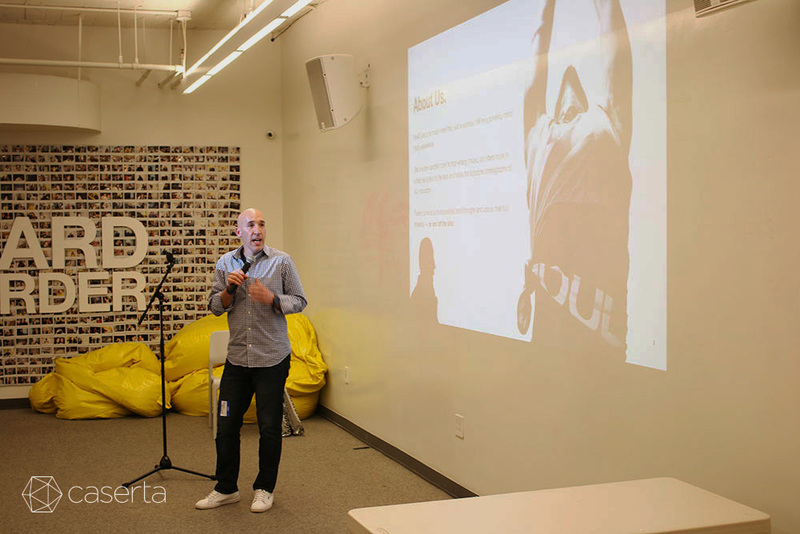 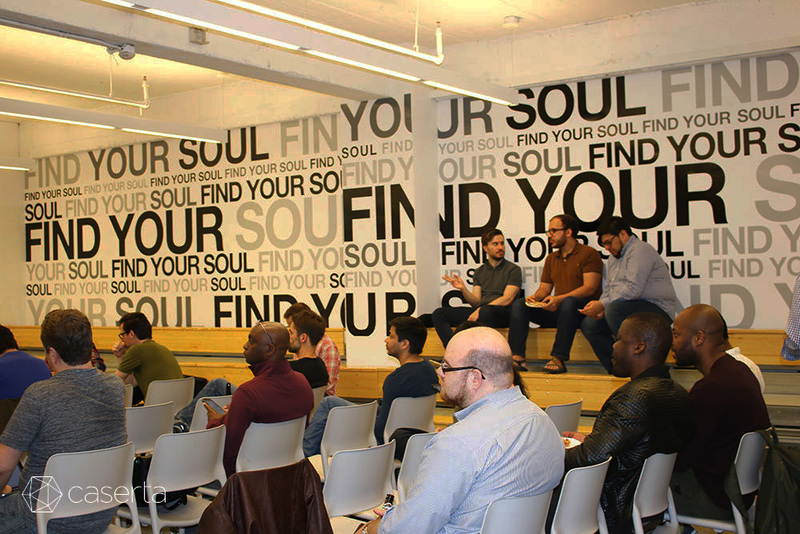 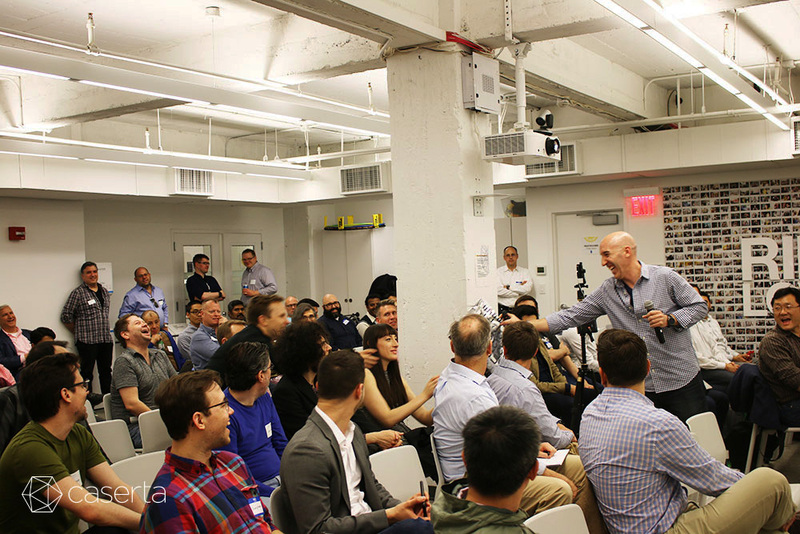 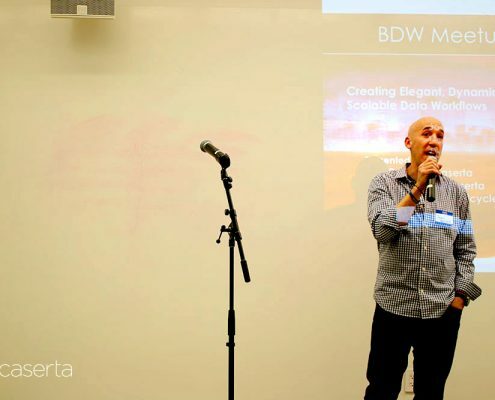 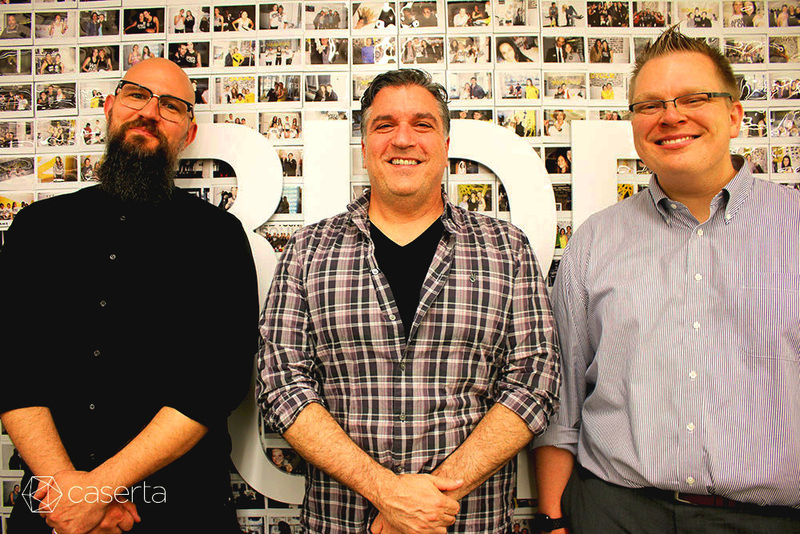 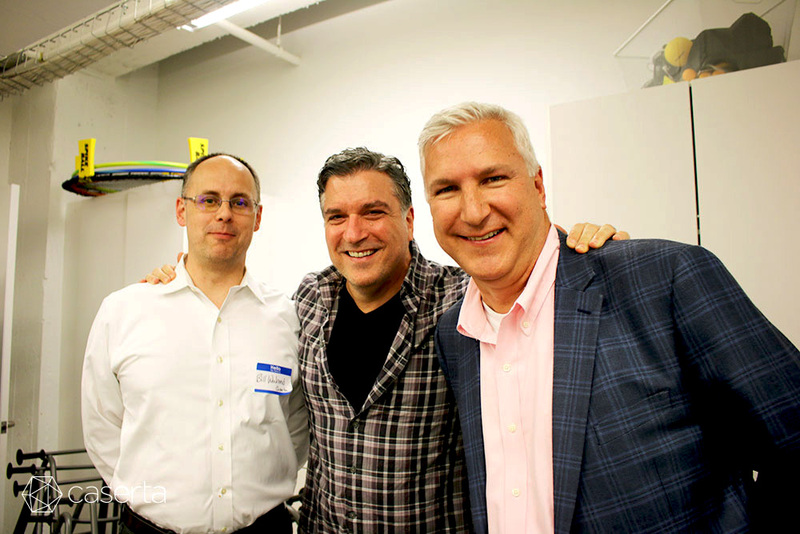 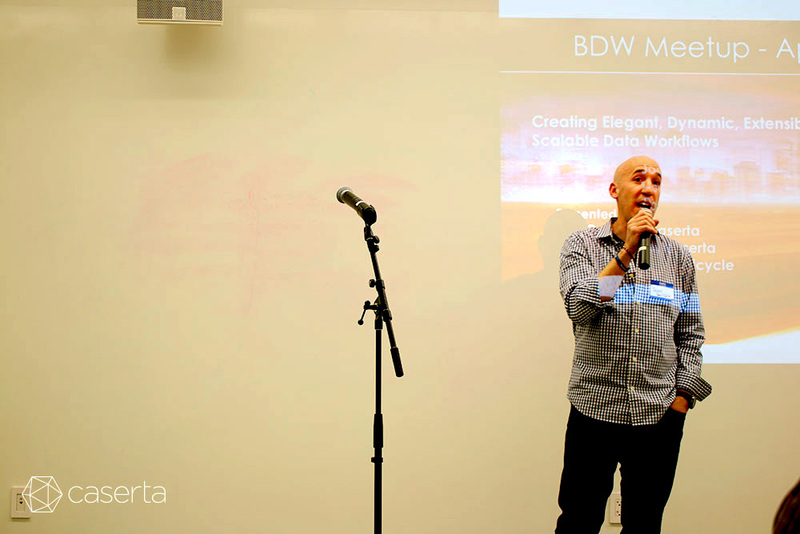 The Meetup was held at SoulCycle’s Headquarters in NYC and featured presentations from Caserta President & Founder, Joe Caserta, Caserta Solutions Architect, Dovy Paukstys, and SoulCycle, Director of Data Engineering, Dallas S. Simpson. 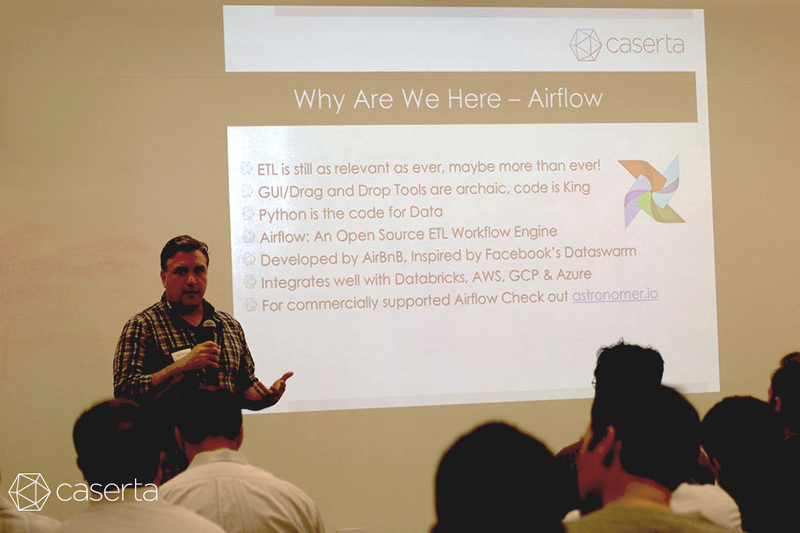 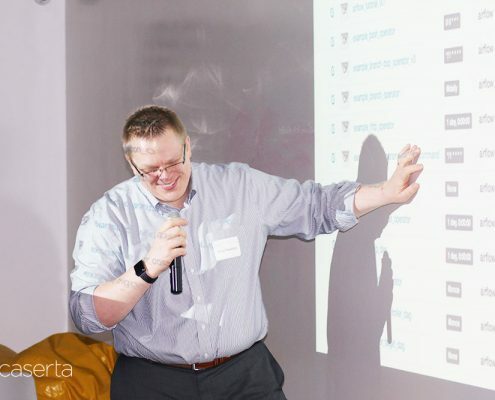 Caserta host’s a new Meetup each month, teaming up with esteemed organizations in providing a variety of topics that cover the latest in Business and Technology. 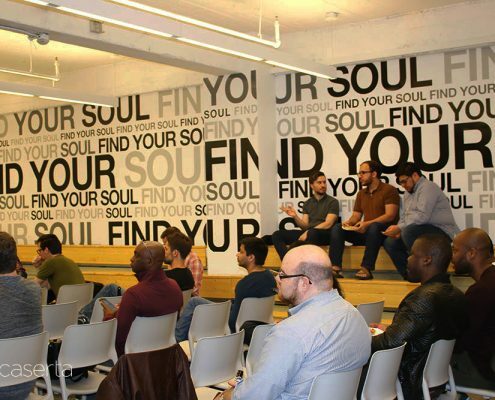 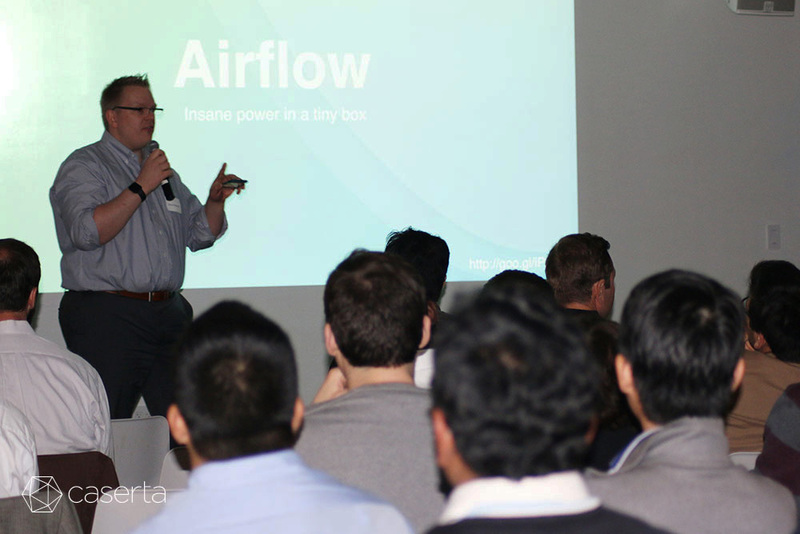 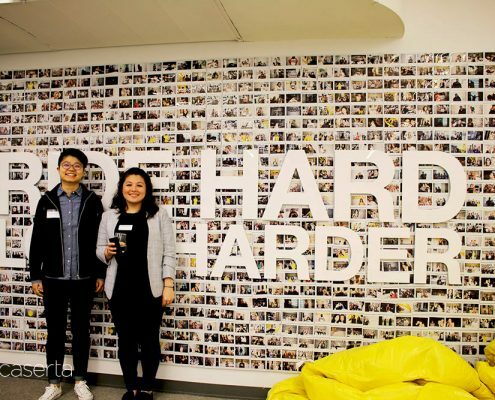 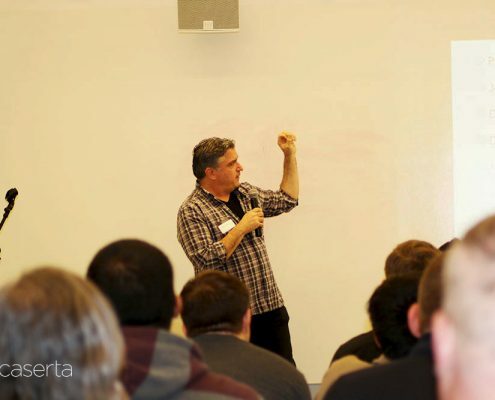 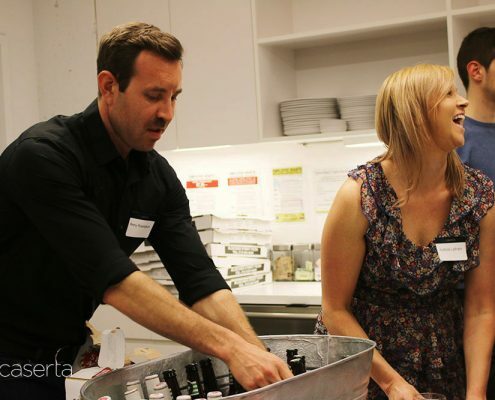 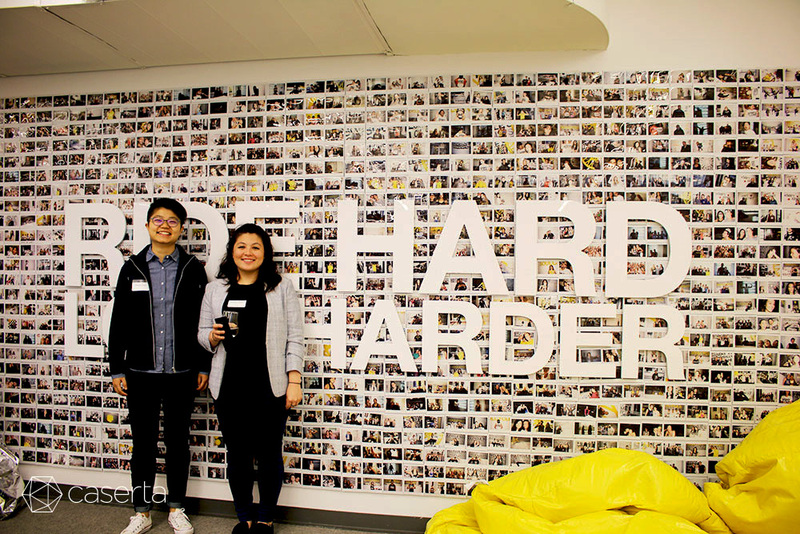 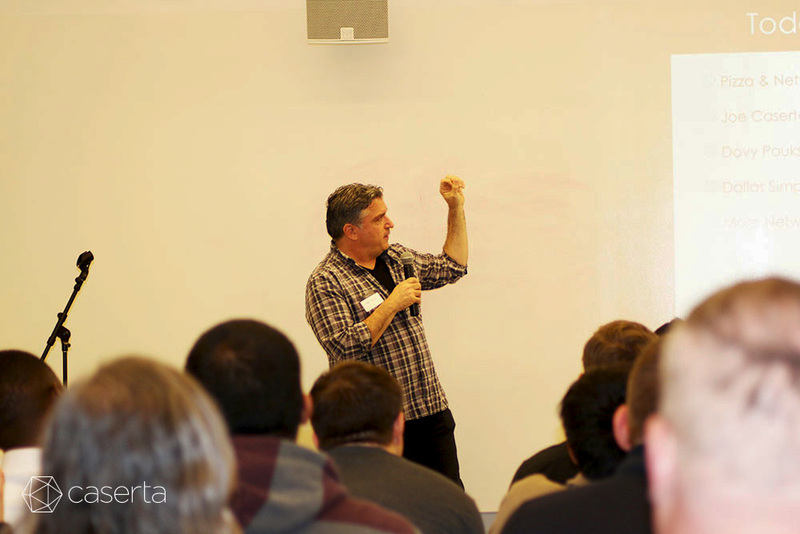 Each Meetup enables guests with an opportunity to grow their knowledge and expand their community. 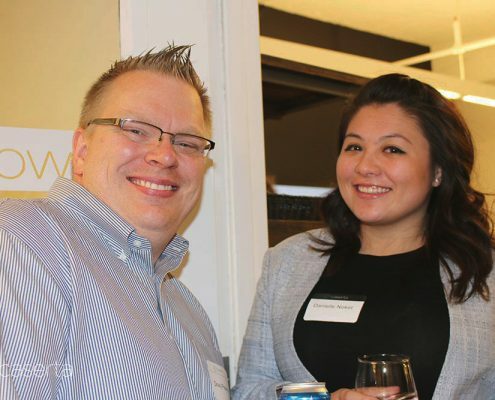 Join our Meetup group and start connecting with like-minded individuals.